In pics: Farmers' march a wake up call for Modi govt before 2019 polls? 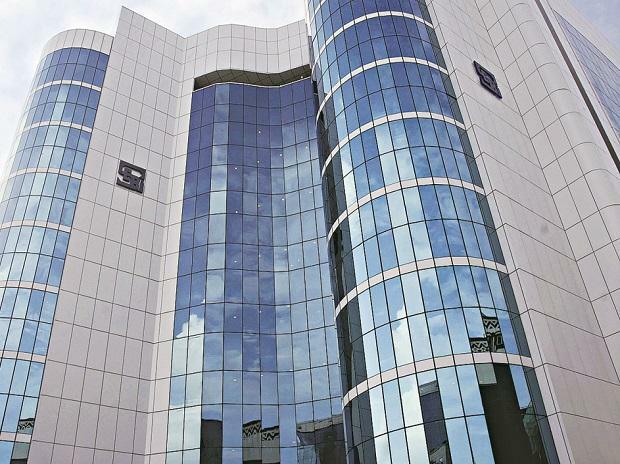 Market regulator Securities and Exchange Board of India (Sebi) on Wednesday directed stock exchanges dealing in agri commodities to create a separate fund, from the amount exchanges are saving with reduction in the regulatory fee, for the benefit of farmers and Farmers Producers Organisations (FPOs). In order to reduce the cost burden on farmers, the regulator had earlier announced a cut in regulatory fee to a flat Rs 100,000 for stock exchanges for farmers and FPOs trading in agri commodities as against turnover based fee for others in all segments. The cut in regulatory fee helped deepen participation of farmers and FPOs in agri commodities futures. “In order to pass on the desired benefits from reduction of regulatory fees on agri commodity derivatives, it has been decided that the stock exchanges dealing with agri commodity derivatives shall create a separate fund earmarked for the benefit of farmers / FPOs in which, the regulatory fee forgone by Sebi shall be deposited and utilized exclusively for their benefit and easy participation in the agri-commodity derivatives market,” Sebi said in a circular on Wednesday. "The separate fund would help deepen participation in agri commodities on stock exchanges,” said Naveen Mathur, Director (Commodities and Currencies), Anand Rathi Shares and Stockbrokers Ltd. Meanwhile, Sebi directed stock exchanges to utilize this fund exclusively for the benefit of and for easy participation by farmers and FPOs in the agri-commodity derivatives market. Stock exchanges can utilize the fund primarily for reducing cost of transaction and for facilitating ease of trading by farmers / FPOs also. Meanwhile, the regulator has asked exchange to draw an action plan for full utilisation of regulatory fee foregone in any financial year to be utilised during the succeeding financial year by the April 10. The action plan for FY2019-20 may be prepared and disseminated latest by April 30, 2019 after earmarking the fund out of the regulatory fee foregone for FY 2018-19. Will this directly ensure more farmers participation? Pritam Patnaik, Business – Head, Reliance Commodities said that, “We need to really understand whether transaction cost is the only issue for lower farmers’ participation in agri commodities”. The earmarked fund shall not be clubbed with any other funds such as Investor Protection Fund (IPF) /Investor Services Fund (ISF) /Corporate Social Responsibility (CSR) Funds etc, Sebi clarified. While preparing the action plan for a financial year, Sebi advised the exchanges to consider funding of warehousing and / or assaying charges, waiver/subsidy in warehousing and/or assaying charges for agricultural commodities deposited for delivery on exchange platform by the farmers/FPOs. Apart from that, cost of bags and transportation for the farmers / FPOs and incentivising delivery based participation by farmers / FPOs, certain percentage of transportation expenses can also be considered for reimbursement to farmers/FPOs. Exchange may consider cost or a part of the cost of mark to market (MTM) funding by exchange / clearing corporation (CC) on the sell positions of the farmers / FPOs who make early pay-in of the commodities in approved warehouses for utilisation of funds. Broker fee for farmers / FPOs can be subsidized through use of fund, Sebi said.